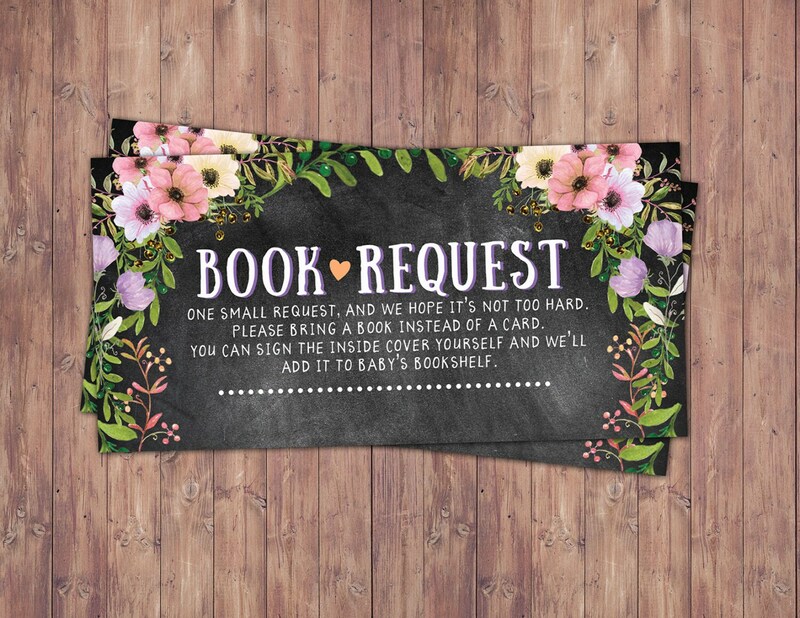 The inserts are 2 x 4 inches 10 on a page! 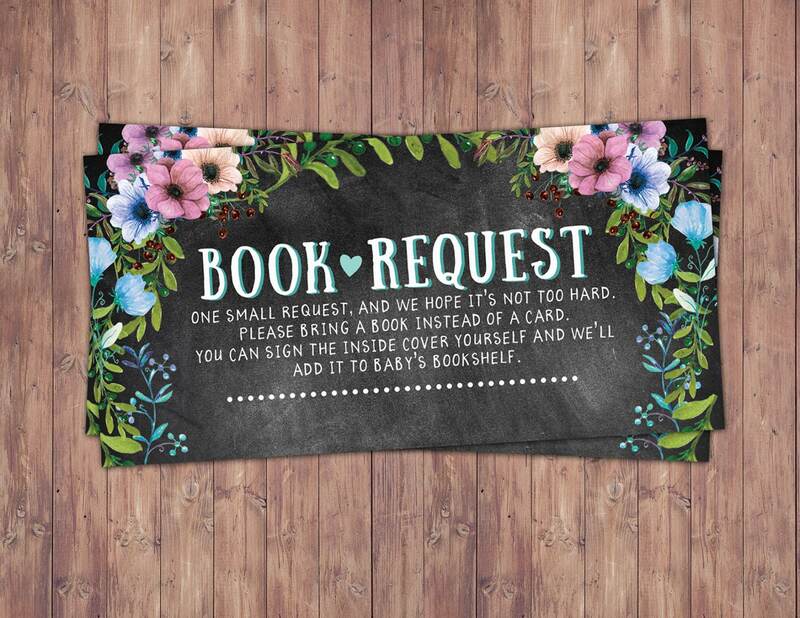 Help the new mother get lots of books for baby's library. 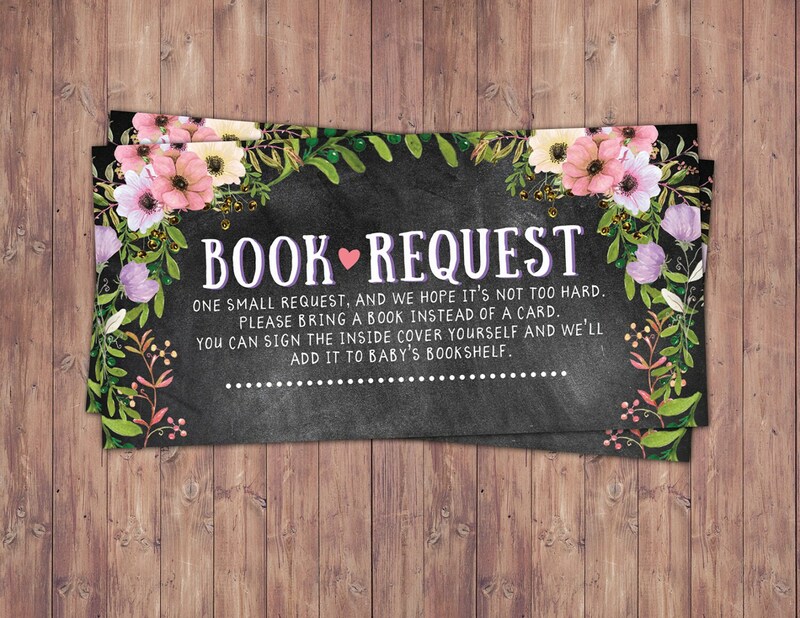 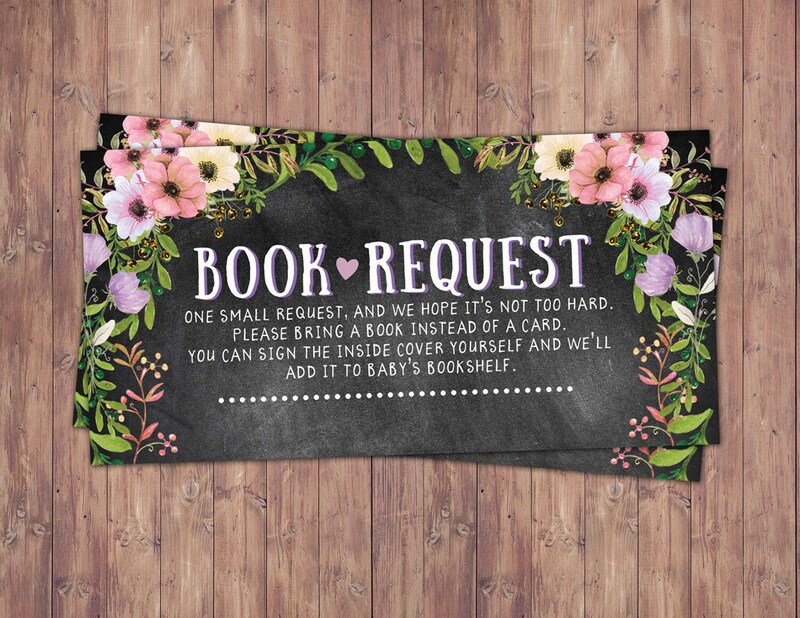 You can print and mail the book request inserts with your baby shower invitations!